Studies of Thai literature in English are few and far between due to the scarcity of Thai literature in translation. Emily Hazlewood reports. Much of Thai literature remains in Thai only and requires the skills of a scholar fluent in Thai to comprehend it. Thankfully, Thak Chaloemtiarana, a political scientist and avid reader of modern Thai literature, has rejuvenated the field with Read Till it Shatters. This intriguing monograph provides insights into Thak’s favourite literary genres and fresh readings of early Thai novels, Sino-Thai biographies and memoirs of the rich and famous. Taken seriously, ‘read till it shatters’ is a Thai phrase that instructs readers to take apart the text, break it down and deconstruct it. Thak challenges traditional Thai literature by taking inspiration from celebrity autobiographies that he found stacked up at his local supermarket. Thak’s passion for understanding Thai political culture introduces readers to both early twentieth-century literature, a time of cultural and social transformation, and contemporary literature. The book contains a broad range of essay topics, from Khwam Mai Phayabat (The Non-Vendetta), the first novel written in Thai by a Thai author in 1915, to the Thai tales about the motor-racing princes Birabongse Bhanudej and Chulachakrabongse. 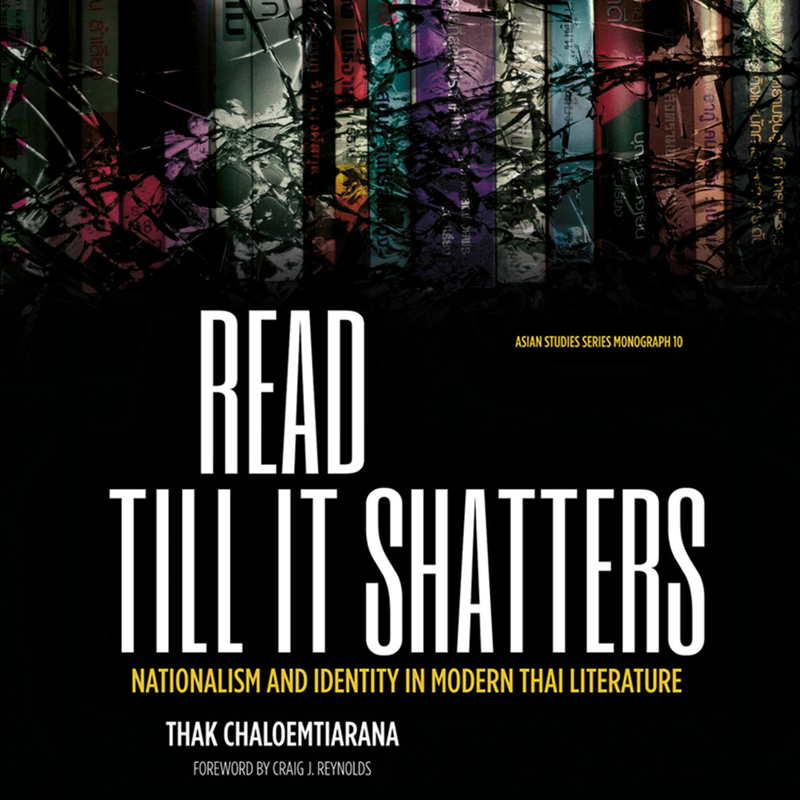 Read Till it Shatters brings together studies in English that connect Thai literature to themes of modernity, nationalism, identity and gender.